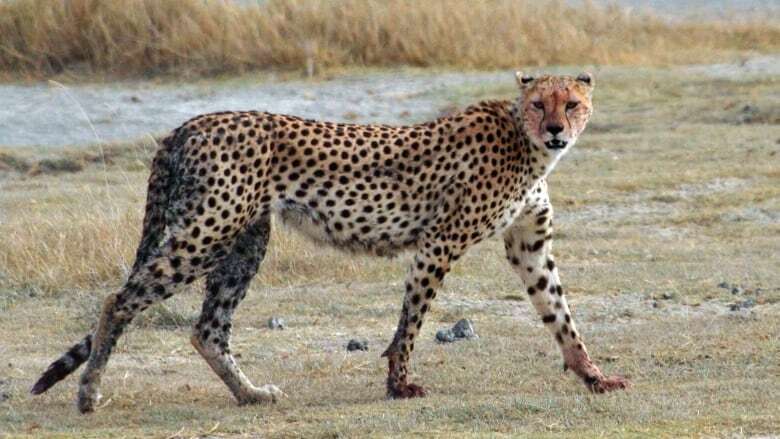 A young Canadian scientist studying cheetahs during her first field season on the Serengetti recounts an important lesson. Each week on Quirks, we bring you the latest results from the world's most interesting science studies. But what you generally don't hear is the story behind those studies - the months and, sometimes, years of field work that resulted in the published paper. Well, this week, we go into the field with a young Canadian conservation biologist, studying cheetahs on the Serengeti plains of Tanzania. And we'll hear how getting her Land Rover stuck in a river bed led to some valuable lessons - from a man with a machine gun. Her name is Dr. Aerin Jacob; and today, she is a Postdoctoral Fellow at the University of Victoria, and a Wilburforce Fellow in Conservation Science. But back in 2003, she was a young, eager student, on her first real scientific field study. And the lessons she learned on the Serengeti one day, have served her well ever since. Her story is brought to us by Springer Storytellers, in partnership with The Story Collider. It was recorded in October, 2015, in Portland, Oregon. For more about Springer Storytellers or The Story Collider, check out the links below.